We're fans of those fans. 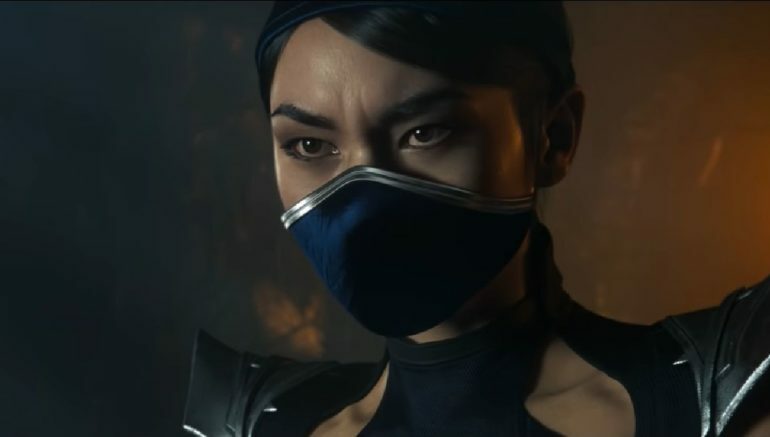 A new Mortal Kombat 11 TV Spot has been released which showcases an as yet unannounced playable character: Kitana. She’s appeared in story cutscenes in previous trailers before, but now she’s front and center, which is practically confirmation that she’s going to be a playable character. Check out the TV Spot below. The video itself is your typical vague advert spiel, with the narrator asking what you fight for, only for the majority of Mortal Kombat’s fans online to reply “a Kitana confirmation”. The official Mortal Kombat twitter account has you covered, don’t worry. Kitana isn’t the only big news surrounding Mortal Kombat 11, as before the weekend a new character was revealed in the form of The Kollector, a four armed beast that utilises multiple weapons and tricks to confuse and decimate the opponent. 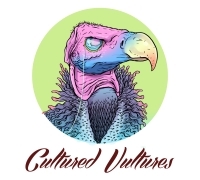 Have a look at his official trailer below. With MK 11 scheduled to launch in just over two weeks, our excitement is reaching a fever pitch, especially after getting hands-on with the closed beta a week ago. How excited are you for Mortal Kombat 11? Let us know in the comments. Your soul is bored. And costs 15,420 Koins. That's a lot of guts to spill.